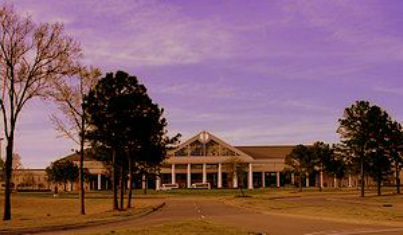 ﻿﻿Martin is accepting new students at the Bellevue Baptist Church School of Performing Arts in Cordova, Tennessee. If you have questions concerning lessons or wedding music, you may contact Martin by submitting a message below. To register for lessons, visit the Bellevue Baptist Church website or call the office using the information below.